Hi people! 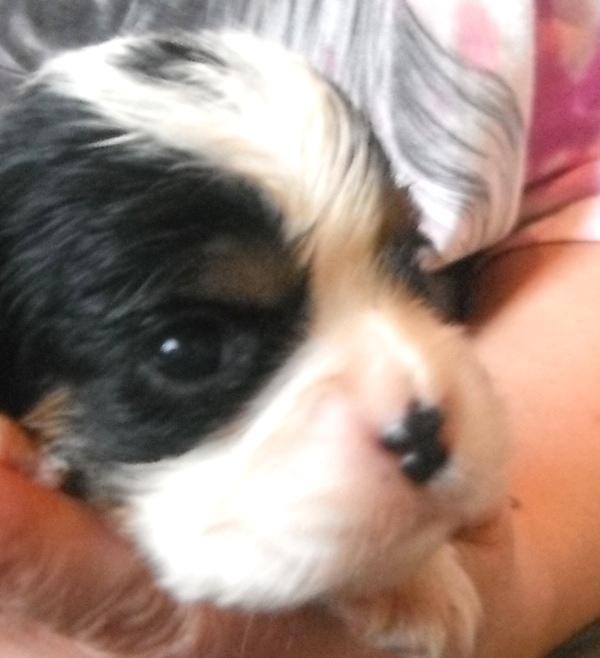 I am a tricolor cavalier King Charles puppy and my name is Prince Spot. I am a lifestyle blogger dog.